The IRR is a registered charity and company limited by guarantee governed by a Council of Management, elected from the IRR membership and composed of people who share a concern about racism and a commitment to overcoming it. The day-to-day work is undertaken by a staff of six people with the help of Council members and volunteers – please see the volunteering for IRR webpage if you are interested in volunteering. The work of the IRR is supported from publication sales and by individual donations and grants from charitable trusts. Over some five decades he has variously worked as an academic, documentary film maker, theatre maker, TV (BBC) commissioning editor, cultural animator (specifically in museums, archives, and heritage sector). 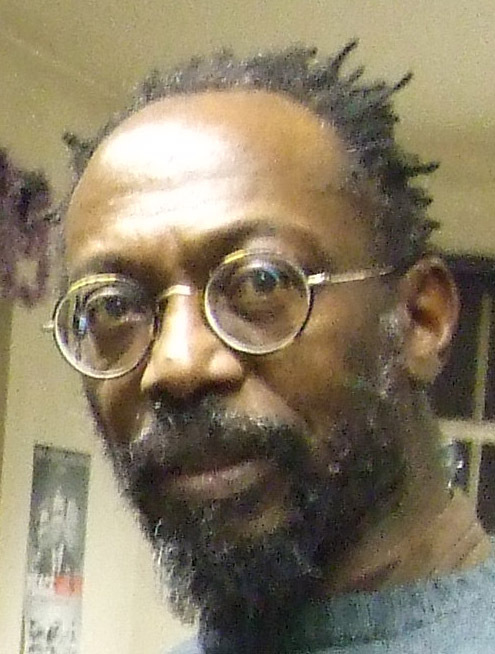 Most recently he has worked on the exhibitions No Colour Bar: Black British Art in Action 1960–1990 (2015) and, at the British Library, Windrush: Songs in a Strange Land (2018). A poet (who has formerly been poet in residence in a refugee camp in the Western Sahara) and educator (he works with excluded children in Hackney). 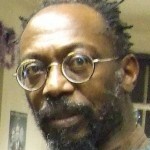 He has contributed to Race & Class and its online blog. Emeritus Professor in the School of Law at the University of Warwick. He has worked with the Institute of Race Relations, as a member of its Council and the Race & Class Editorial Working Committee, for over four decades, including a period in the 1980s and early 1990s when he was a member of staff. He has researched extensively on legal services, policing and criminal justice, and is currently working closely with the StopWatch coalition on issues relating to the impact of police stop and search on black and Asian communities, as well as on the potential reform of the law of joint enterprise. Reader in Law & Anthropology and Deputy Dean of the School of Law at Birkbeck College, University of London. He is the author of Race in the Shadow of Law: State Violence in Contemporary Europe (Routledge, 2016) and publishes in the areas of equality law, asylum law, race, and sexuality and colonialism. He is an associate academic fellow of the Honourable Society of the Inner Temple and a member of the New York Bar. He is on the Editorial Board of the Journal of Asylum, Immigration and Nationality Law, the Trustee Board of the UK Lesbian and Gay Immigration Group, and the Advisory Board of the Berlin-based Centre for Intersectional Justice. He currently serves on the civilian-led international commission examining the case of Oury Jalloh—a watershed death-in-police-custody case in Germany. Lecturer in Criminology at the University of Swansewa. He has worked formerly as a researcher at the Institute of Race Relations for six years, and at Medical Justice and at Positive Action for Refugees and Asylum Seekers. An investigative journalist and writer specialising in justice and home affairs, civil liberties, the EU state and freedom of information in the EU. He has been the Director of Statewatch since 1990 and edits Statewatch News online. He is the author of The Political Police in Britain (1977), Secrecy and openness in the EU (1999) and The Shape of Things to Come (2009) and edited The War on Freedom and Democracy (2005). He is a Visiting Research Fellow at London Metropolitan University and the University of Bristol. 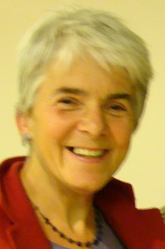 Specialised exclusively in the field of international migration, asylum and human rights for thirty years with a combination of experience in the UK and the Republic of Ireland, where she was head of the Irish Refugee Council. 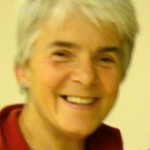 She practices and teaches immigration and asylum lay with solicitor’s forms and a university in the Midlands. She holds a PhD in political science on the response of Ireland and the UK to asylum seekers in the context of their bilateral relationship and membership of the EU. Youth worker/manager, activist and writer with almost 30 years experience in community development and arts work, as well as community campaigning on police issues. He is the Development Officer for Voice4Change England. President of the Writers’ Guild, a playwright and political commentator. His plays have covered historical and contemporary themes, including the National Front (Destiny), the end of Communism (The shape of the table, Pentecost, T’) multiculturalism (P’) and nationalism (T’). He established a Playwriting Programme at the University of Birmingham, where he was appointed professor in 1995. Senior Lecturer in Media and Communications at Goldsmiths College, the University of London. He has written extensively on the media and social change, with particular reference to Iran and to racism and Islamophobia in the UK. He is author of Iranian Media: the paradox of modernity (Routledge, 2010) and co-author, of Blogistan with Annabelle Sreberny (I.B. Tauris, 2010). A support tutor working in higher education and a volunteer ESOL teacher who has worked in a voluntary capacity for several refugee support groups. He has been an anti-racist activist for many years, a founder of the Campaign Against Racism and Fascism and worked at the IRR from 1977 to 1993 as information officer. A systems analyst (for the Futures Foundation). He has worked closely with community groups and their campaigns in east London over issues relating to policing and racial violence for many years and serves on the management board of Newham Monitoring Project.